Most people living in high-developed countries think that they do not have to worry about parasites. On the other hand, however, more than half of adult population from these states “breed” in their body at least one type of harmful organisms. The main sources of this problem are: domestic animals, contaminated water, underdone meat, carelessly washed fruit and vegetables. 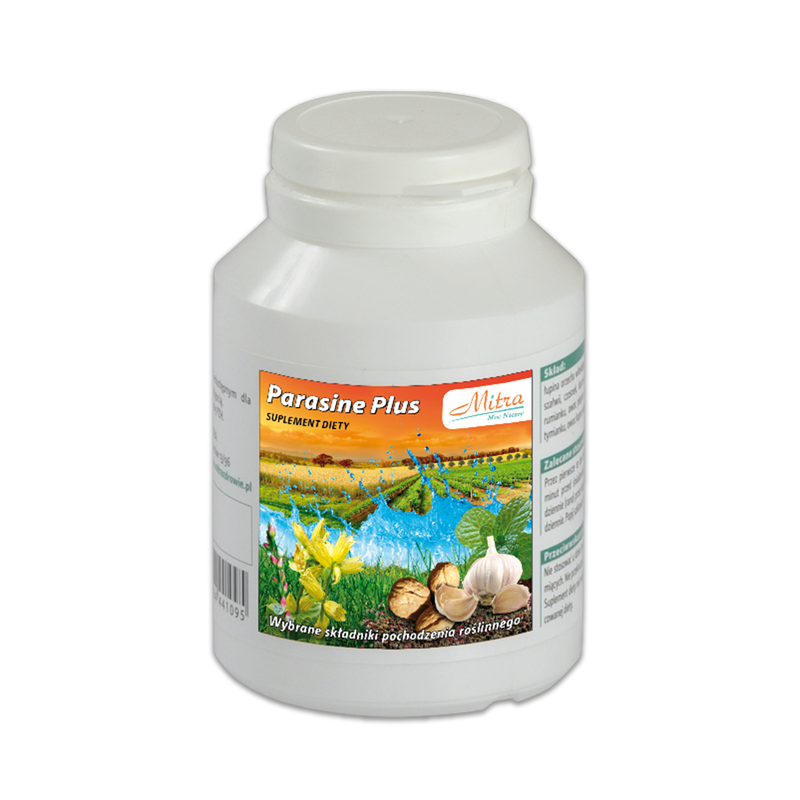 Parasine Plus – is a strongly acting combination of vegetable and herb components closed in capsules (fiber), which are easy to dose It was prepared to eliminate unwanted parasitic bacteria and toxic substances from the organism. 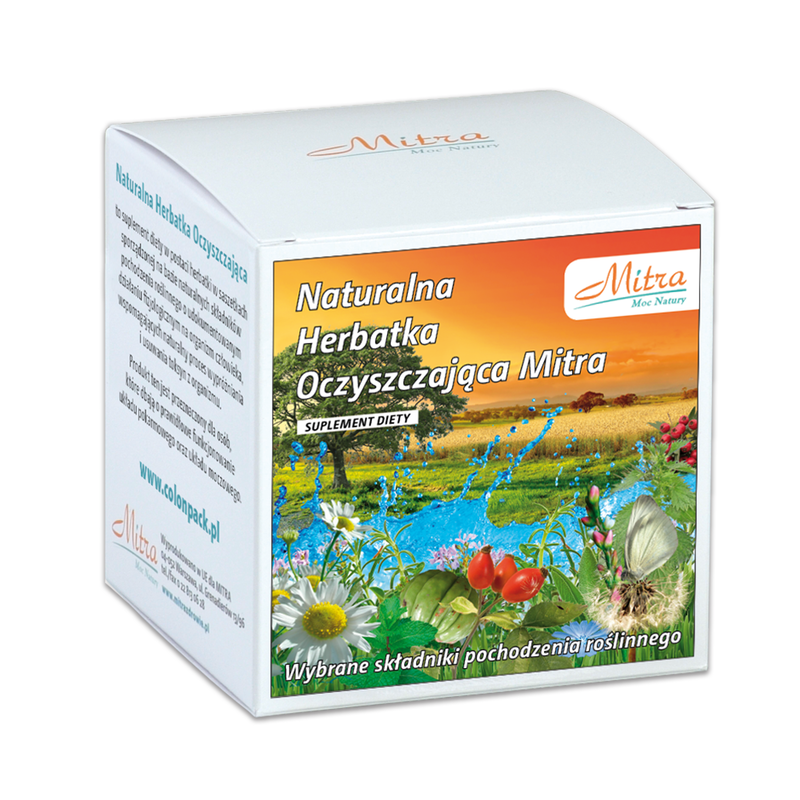 Leaf of Salvia and leaf of thyme – immobilize and eliminate parasitic organisms present in the human body. Garlic – for several thousand years it has had a good name as great bactericide and bacteriostatic. Seeds of Trigonella – stimulates digestive activities and facilitates absorption of nutritional components from food. Herb of Common Knotgrass – due to the content of flavonoids increases extraction of urine and helps to remove excess sodium and chloride ions from the body. In addition, this herb affects protection of liver from toxic metabolites. 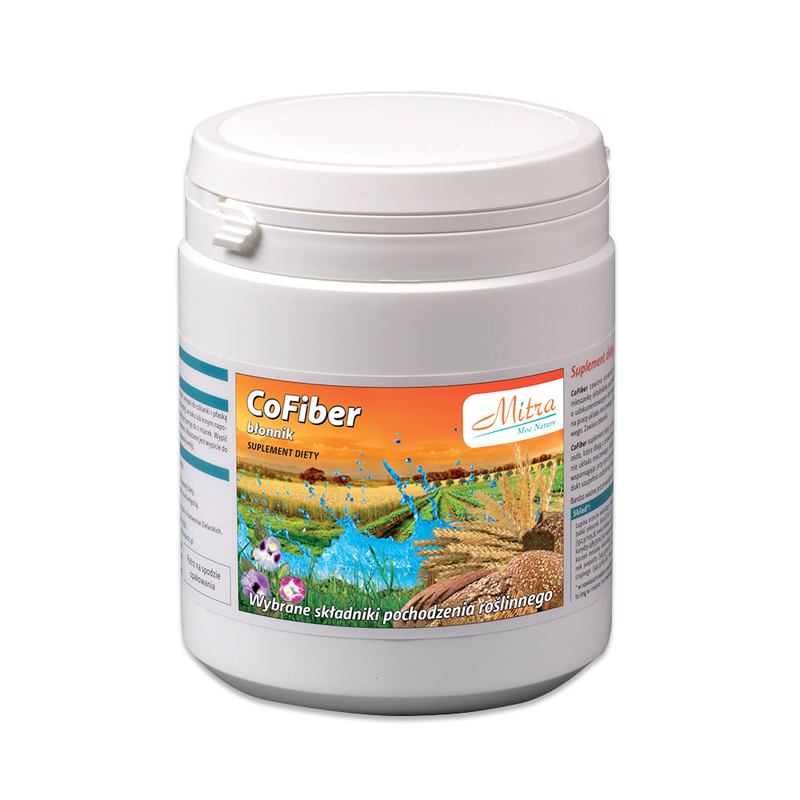 This product is intended for adults only as a supplement to your daily diet. The above ingredients of plant origin have a documented physiological effects on the human body. Portion recommended for consumption: Take orally – during the first 10 days two capsules a day in the morning (approximately 30 minutes before breakfast), then for the next 20 days increase up to 4 capsules a day (in the morning). Wash down with a glass of still water or juice. Contraindications: Do not exceed the recommended daily dose. This food supplement cannot be used as a substitute for a varied diet. 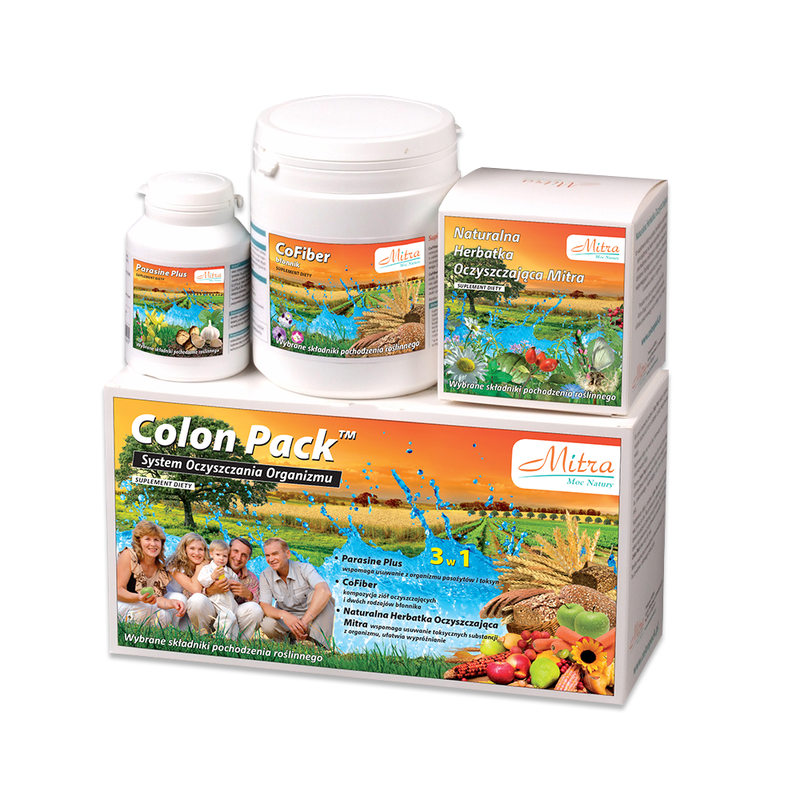 This food supplement is for people who care about the proper functioning of the digestive tract, intestinal peristalsis and for people who have inadequate absorption of nutrients supplied together with the food. Keep away from small children. Protect from moisture.